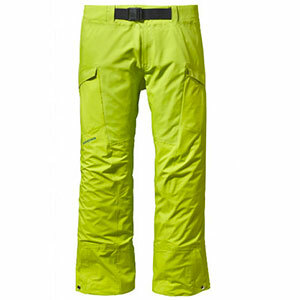 Visit Spyder's Men's	Propulsion Pant page. 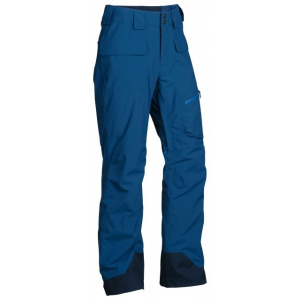 For comfort throughout the entire season, ride in the Spyder Propulsion Pants whether you like to cruise through powder or take laps through the park. 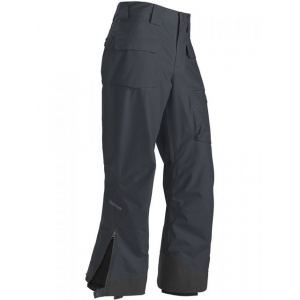 Their 20K/30K rating situates the Propulsion in the class with the most waterproof and breathable pants on the market, and Spyder added inner thigh vents that let you further increase the airflow when you're riding hard. 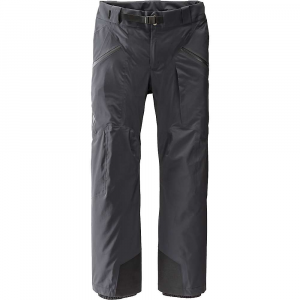 The stretch polyester moves with you, and the articulated design encourages natural movement on the snow. 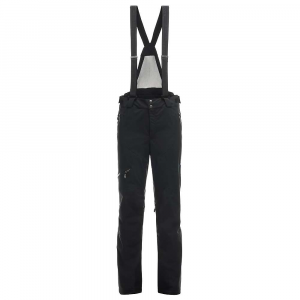 The adjustable waist and suspenders (optional) ensure a secure, customized fit that won't shift as you ride. CLOSEOUTS . 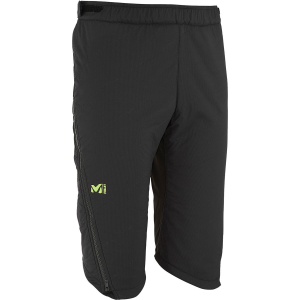 Spyder's Propulsion Tailored Fit pants offer unparalleled mobility along with a streamlined fit. 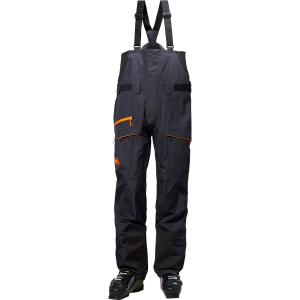 The fully seam-sealed shell with 40g Thinsulateand#174; insulation and removable suspenders is perfect for deep powder days and high-speed resort skiing. Available Colors: BLACK, PEAT. Sizes: S, L, XL, 2XL, M.